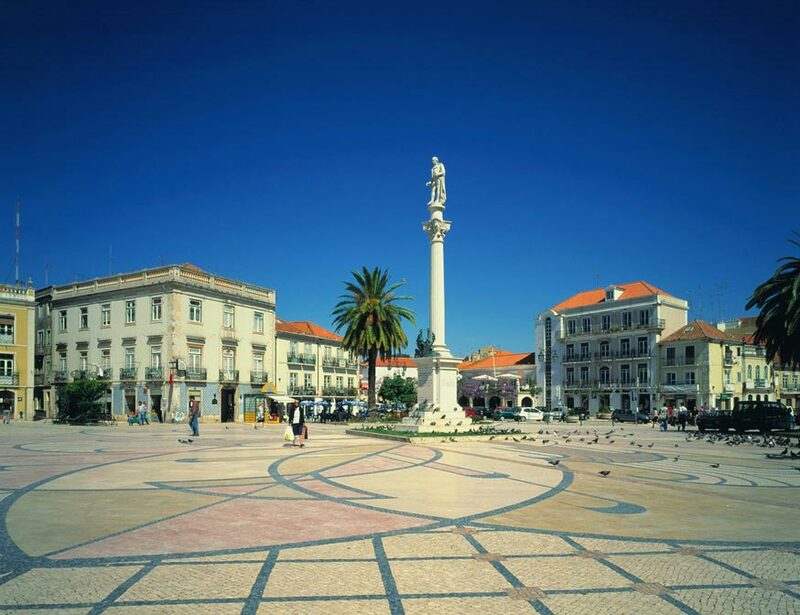 Setubal and its surrounding area are awash with history dating back to before the Roman period, indeed it is said that the town was founded by a relative of Noah. Its relationship with the sea is also remarkably long-lived with a fish salting industry which started in the 1st century AD and a large, protected harbour - the third largest in the country - from where, in the era of the Discoveries, King Alfonso V set sail in 1458 to conquer Alcacer Ceguera in Morocco. Today, Setubal is at the heart of the Portuguese sardine industry and is famed for it’s sweet and globally acclaimed moscatel wine. Its pedestrian streets, fountains and gardens lend it a certain grace, although its still very functioning harbour certainly dominates giving it the feel of a still thriving historic town. Setubal lies at the mouth of the river Sado on the coast just below Lisbon and opposite the beautifully filigree sandy Troia Peninsula, which protects it further from the often tempestuous Atlantic. The ancient Roman town of Cetobriga lies buried under the sands here. Once a prosperous fishing and fish-salting town, Certobriga was destroyed by an earthquake and the ensuing tidal wave in the 5th century. In the past century remnants of the town, including vestiges of its salting industry have been uncovered and can be visited. 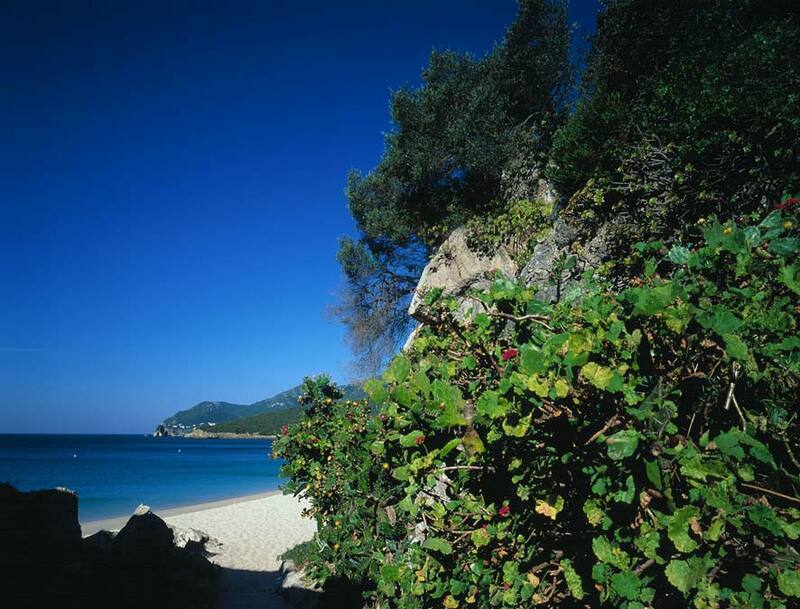 However, Troia nowadays is predominantly a large-scale tourist complex with many apartments, facilities and available activities to compliment its glorious beaches. Within the city of Setubal, note the 15th century Church of Jesus decorated with stonework in the typical rope style of the Manueline era, perhaps because it was founded by said King’s nurse. Local Arrabida pink marble was used to make its columns and the adjoining monastery houses the most impressive collection of 16th century paintings in the country alongside other religious artefacts and displays dedicated to one of Portugal’s most important and outspoken poets, Bocage, who hailed from Setubal. 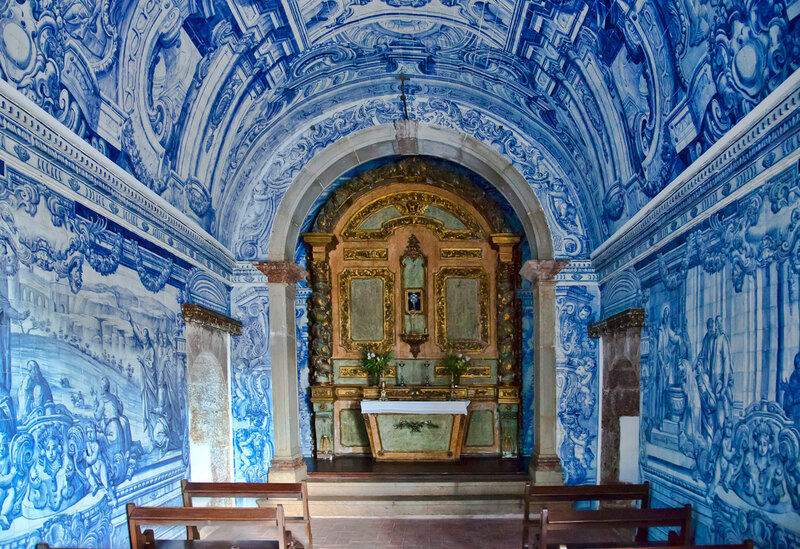 For fans of Portuguese ‘azulejos’, the lovely chapel inside the Fort of São Filipe, situated on the hill overlooking the city, contains tiled dados depicting the life of its patron saint Felipe and the Virgin Mary made by one of the most famous tile-makers of the 1700s, Policarpo de Oliveira Bernardes. The Spanish King Filipe II built this imposing, star-shaped fortification to defend the town in the 16th century when he annexed his neighbouring Portugal. Nowadays this castle is one of the most beautiful and luxurious places to stay in Portugal, since it has been converted into a pousada, with 16th century antique furniture and breathtaking views of the bay. The natural reserve surrounding the estuary of the river Sado provides all manner of wetland wonders from migratory birds and interesting fish species to unique agricultural and natural landscapes. In recent years, development of the coast between Setubal and the capital has resulted in an array of high quality golf courses including possibly Portugal’s most popular and respected example at Aroeira. Designed in the 70’s by Pennink, the course has received many accolades and is widely considered one of the best in Europe.